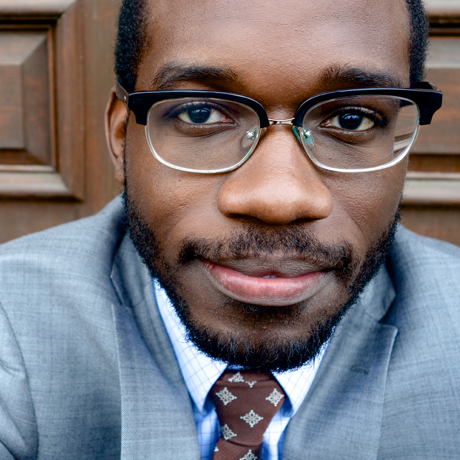 Joel Thompson (b.1988) is an Atlanta composer, pianist, conductor, and educator. His largest work, Seven Last Words of the Unarmed for TTBB chorus, strings and piano, was premiered November 2015 by the University of Michigan Men’s Glee Club under the direction of Dr. Eugene Rogers. Recently, Thompson was a composition fellow at the Aspen Music Festival and School where he worked with composers Stephen Hartke and Christopher Theofanidis. Thompson taught at Holy Innocents’ Episcopal School in Atlanta 2015-2017, and also served as Director of Choral Studies and Assistant Professor of Music at Andrew College 2013-2015. Thompson is a proud Emory alum, graduating with a B.A. in Music in 2010, and an M.M. in Choral Conducting in 2013. His teachers include Eric Nelson, William Ransom, Laura Gordy, Richard Prior, John Anthony Lennon, Kevin Puts, Robert Aldridge, and Scott Stewart.